Trimmers tidy up a yard nicely and get those places the mower just can’t reach. But when you run out string, don’t delay getting the job done completely just because you don’t know how to replace the string. Trimmers do not have an endless supply and depending on the model you have, you may have to wind new string onto the trimmer’s spool. If you are new to this or are just a little rusty since the last time you’ve serviced your trimmer, we suggest take a look at the following instructional video offered by Stihl. 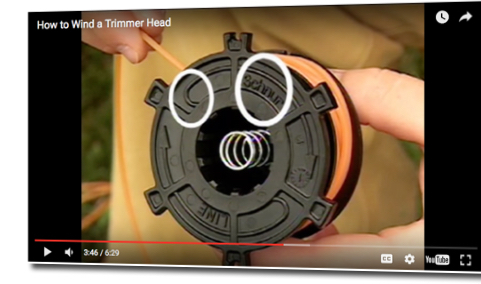 The following video offers a fairly thorough explanation showing how re-wind the string on your Stihl trimmer safely. 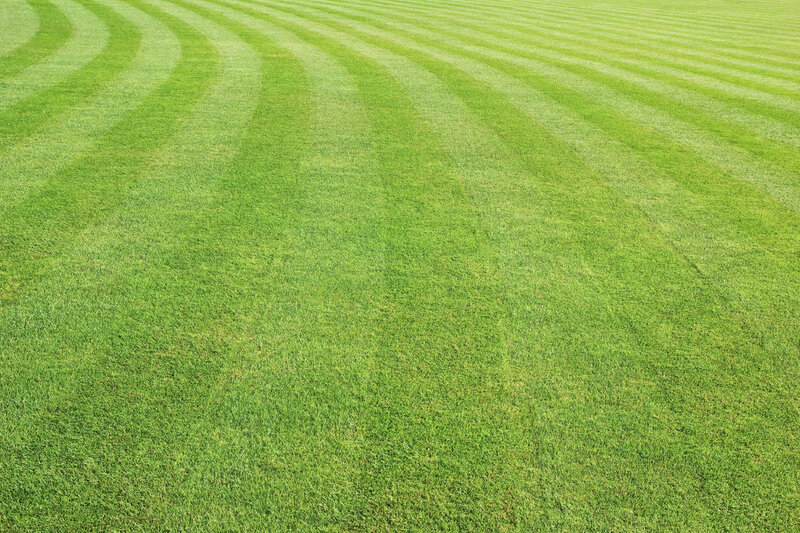 Of course, if you run into any issues or have questions in servicing your trimmers, please give us a call and we’ll be happy to help!